We just got back to Japan via Osaka and I'm glad we did because it looks like flights may be disrupted. Central Japan has been through the ringer this summer. 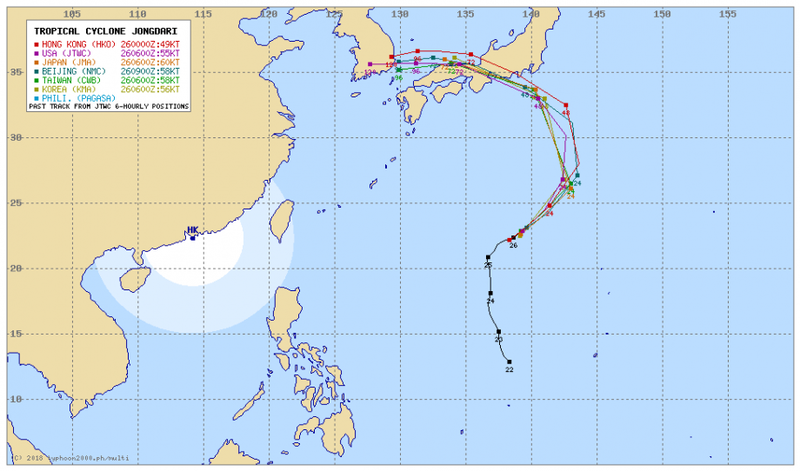 First the floods, then this heat wave, now an unlikely typhoon. Wow.